Here at Black Dog laboratories we’re always trying to come up with fantastic new ideas to make your video store experience that much more rewarding. So we thought who better to ask what you love and maybe love-less about Black Dog then you! Yes you and even you! We’re currently throwing together a short quiz/questionnaire/compendium to see what you think we do well and what we lack (I imagine this area will be blank:) and what kind of things you’d like from your favourite video store in the future. Look for this in next week’s edition as well as in the stores. Big Little Lies – Reese Witherspoon, Nicole Kidman and Shailene Woodley are 3 moms who may or may not get caught up in a murder! A murder most foul in this excellent series from the HBOs. 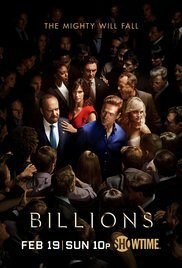 Billions: Season 2 – Season 2 of this fine tight drama about a sleazy money guy and the district attorney who tries to bring him down. Stars the Paul Giamatti and the Damian Lewis. 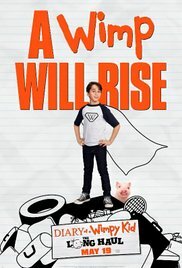 Diary of Wimpy Kid: The Long Haul – More things happen to this wimpy kid and his family. 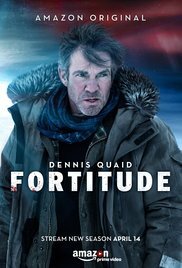 Fortitude Season 2 – More murder (most foul probably) on the arctic circle! 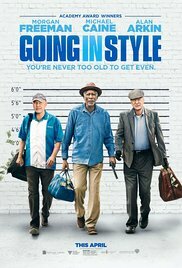 Going in Style – Remake of the fine 1970’s comedy caper that finds three old goats – Freeman, Arkin and Caine – deciding to rob a bank. Hilarity, I presume, ensues. 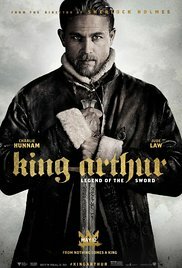 King Arthur: Legend of the Sword – Guy Ritchie directs that other guy from Sons of Anarchy (you know, the guy with the dubious acting chops) in yet another retelling (I bet it’s very flashy and exciting with a contemporary music score!) of the legend of Art. Snatched – Goldie Hawn is Amy Schumer’s mom in the comedy that finds them going on a tropical vacation together where they get mixed up in all kinds of hijinks! 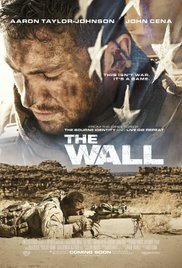 The Wall – Doug Liman (Swingers, Edge of Tomorrow) directs this tense little thriller about a couple of army men who get trapped by a sniper behind a crumbling wall somewhere in the desert (one that a war is a-happening). Need some help deciding what to watch? We can help. Check out this here link for new stuff and this other link for older things you may enjoy. Have a great week, hope to see your lovely smiles in the stores soon.